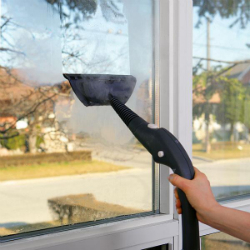 If you are searching for residential or commercial window cleaning, we will be glad to offer to you the professional services of our company that has hired a team of very responsible and dedicated team of cleaners. 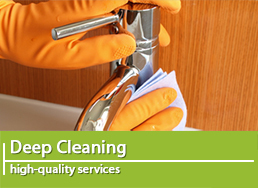 We are sure that we can take into account all of your requirements as we have spent a lot of time in the cleaning field and we have acquired very professional manners of working. 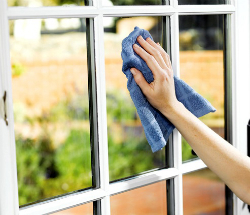 Our mission is to clean your windows in an immaculate way and we are ready to do this whenever you need us. 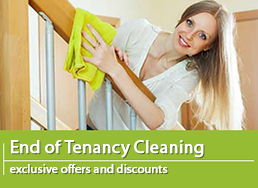 At the weekends or during the week, we will be glad to help you with an extensive cleaning of the windows in the fastest possible way. We are sure that we can facilitate your life by offering you second to none attitude that will be friendly. 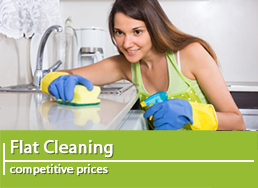 Our window cleaners will come and perform the cleaning at the time of the appointment. They will be punctual and cheerful and they will come with the right equipment that is included in the price. 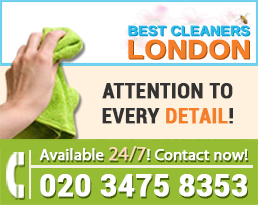 If the condition of your windows does not appeal to you, Best London Cleaners are offering you this easy decision that will make your windows look perfect. Our staff is very hard working and they are motivated to be precise in every detail so you can be absolutely sure that you can count on us. 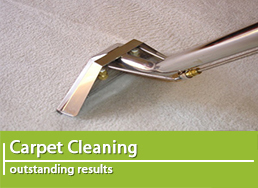 Our professional and competent attitude will impress you right from the beginning. The detergents that we will use in our work are non toxic so they won’t pollute the air with smells that will be unpleasant for you. Once you book within us, you will soon understand why hundreds of customers have given their trust to us. Whether for home or for your shop, clean windows always impress the visitors. They are often a key factor for the notion of the whole property or building so it is essential to keep them clean and shiny. We are awaiting for your phone calls and we can’t wait to be helpful in the best possible way. For any additional questions, please use our customer support centres that also have special working time – seven days per week.